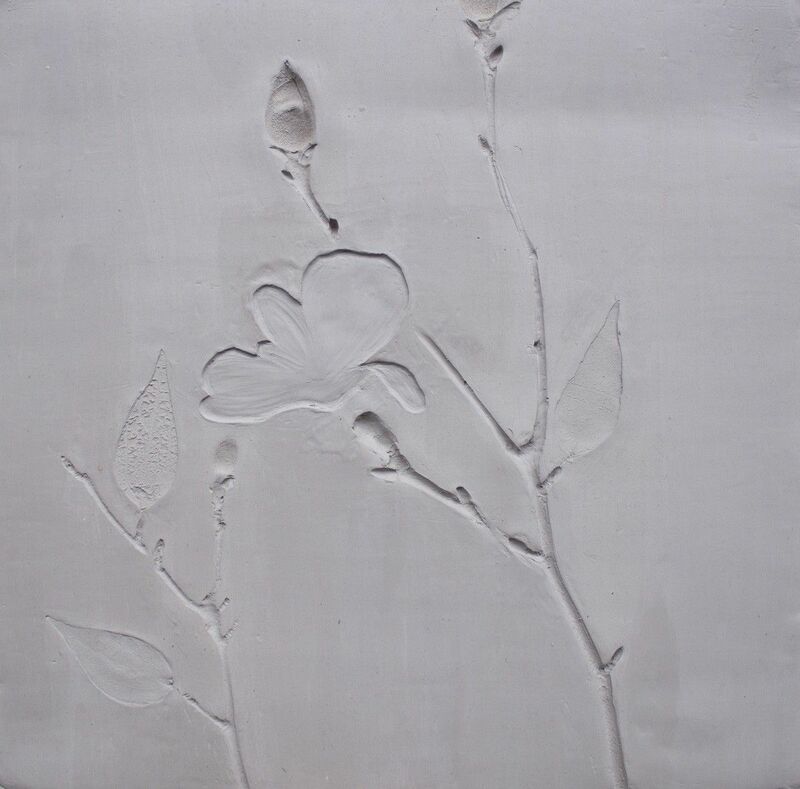 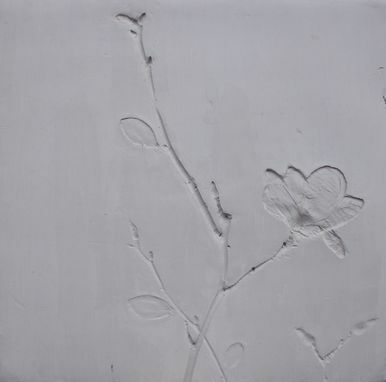 These wall panels were commissioned by a designer for a hotel project in China where a concept brief was given to us and we provided a simple solution of magnolias in relief. 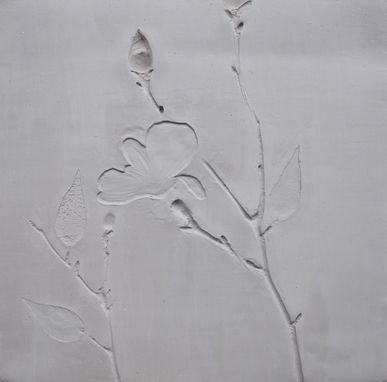 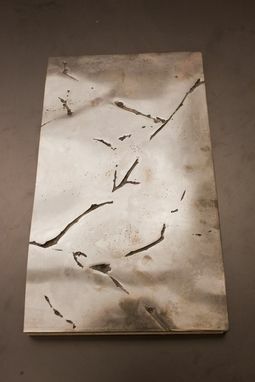 The backgrounds were done in bronze with a slightly textured background and the magnolia artwork was first sketched out and then executed in full relief and half relief and patinaed to give depth. 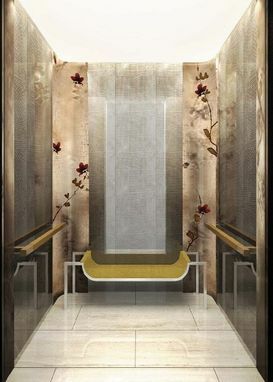 The flowers were infilled with color to provide an additional accent which plays off the Indian tradition of glass enameling.